It was a hot season for the businesses and especially for those who deal with the mobile internet. 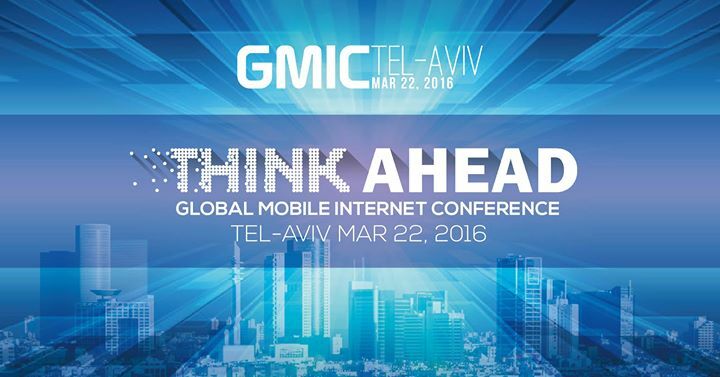 Our team has visited the Global Mobile Internet Conference (GMIC) in Tel-Aviv and it was truly the place where mobile Internet influencers gather to learn about the latest innovations and connect with industry thought leaders. We were also glad to hold the APP Solutions networking event at the coworking space Merkspace, where we met to discuss сommon global issues in mobile app development and ways to solve them.